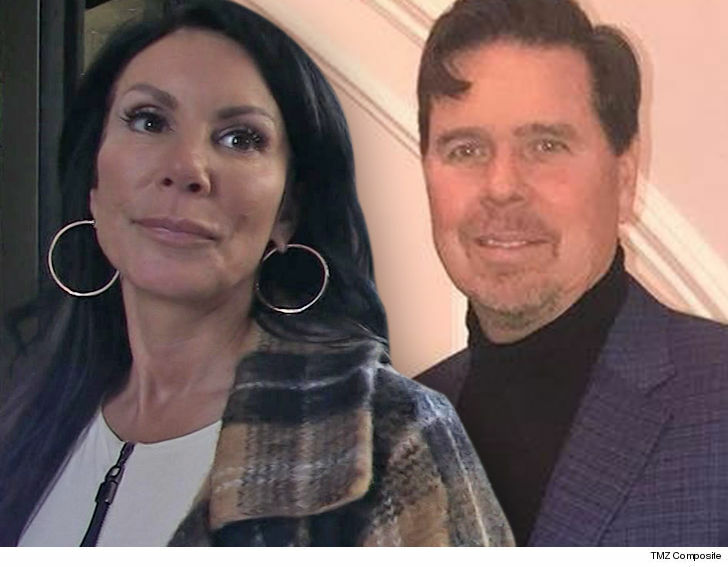 Imagine finding out your estranged spouse put your house up for sale without telling you, and if not for a friend's phone call ... you'd never know it -- well that's exactly what happened to Danielle Staub. Sources tell TMZ ... the 'Real Housewives of New Jersey' star found out about the listing first thing Thursday morning when a friend called her. We're told Marty Caffrey, Danielle's estranged husband, is listing their NJ mansion for over $2 million. We're told Danielle started crying when she got the news. That's totally understandable because Danielle currently lives there with her youngest daughter! We're told she called Marty to hear it from the horse's mouth, and then called her lawyer to see if she can block the sale. Danielle and Marty are going through a messy divorce, but they've been sharing the mansion since the split. Yes, it's 7,500 square feet, but it's still uncomfortable. We're told Danielle feels like she has to close her doors. Worth noting, Marty and Danielle only got married back in May. Now suddenly, the 'Real Housewife' is gonna be an ex-wife ... with NO house.